People typically think of Social Security Benefits as those received by retired persons that finance daily living. Within this umbrella, there are also Social Security Disability Benefits that are available to those unable to work who are not yet of retirement age. If you or a loved one qualifies for social security disability benefits under the United States Social Security program, but your request was denied, contact the social security attorneys at Foshee and Yaffe in Oklahoma City, Oklahoma. We can help you with a Social Security Denial Appeal today. You can contact Foshee and Yaffe online or call (405) 378-3033 to have your case evaluated today. The two programs are the Social Security Disability Insurance and Supplemental Security Income disability programs. These are the biggest of numerous Federal programs that supply financial support to persons who have disabilities. Although the two programs differ in several ways, the Social Security Administration of the United States manages both. To qualify for benefits under either program, you must be an individual who has a disability and meets certain medical qualifications. Social Security Disability Insurance provides benefits to you and some members of your family if you are “insured,” which means that you were employed long enough and paid Social Security taxes. Supplemental Security Income provides benefits according to financial need. If you apply for Social Security, those disability benefits will not start until you have been disabled for six full months. The disability waiting period for Social Security starts with the first full month after the date the Social Security Administration establishes your disability began. If you apply for Supplemental Security Income (SSI), the administration pays SSI disability benefits for the first full month following the date you filed your claim otherwise, it is on the date you qualify for SSI. You can apply for Disability benefits online, or if it is your preference, you can apply by calling the Social Security Administration’s toll-free number, 1-800-772-1213. Make an appointment with the representative with whom you speak for your application to be taken over the telephone or at any convenient Social Security office. It’s amazing to realize most people do not appeal their disability claim denials. Those who need disability benefits and have applied either file their appeal too late, file a new claim or give up on the process altogether. 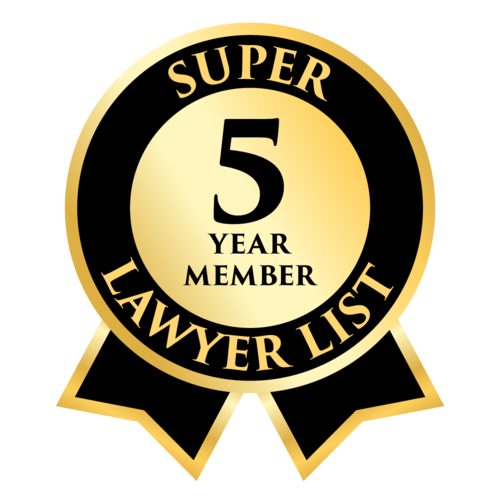 If you fail to appeal in a timely manner or file a new claim, either will result in the same outcome: a loss of appeal rights and the need to start again with a new Social Security Disability or SSI application. To have the greatest chance of success in a Social Security Disability appeal claim, hire the social security attorneys at Foshee and Yaffe in Oklahoma City, Oklahoma to ensure the paperwork is completed accurately and in a timely manner to prevent another denial. 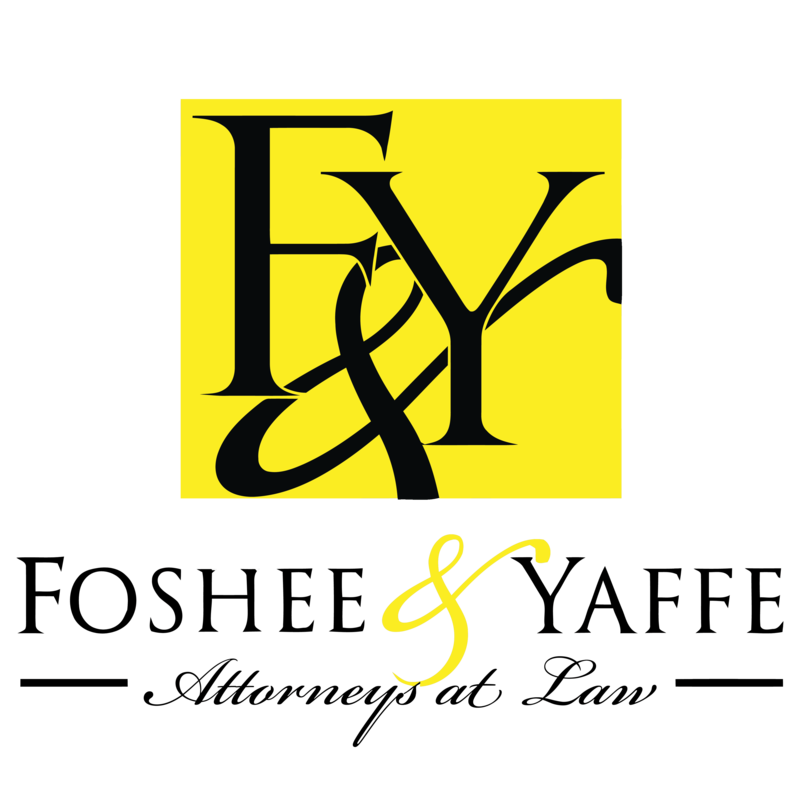 Contact Foshee and Yaffe online or call (877) 423-8939 to get started on your appeal today. Investigate why your case was denied. Consider hiring an experienced disability attorney to assist you in the process of appealing the denial. Get in touch with the Social Security office (or your attorney) and ask for an appeal. Contact our social security disability attorneys in OKC to discuss your case. We work to win your benefits in the shortest time possible, and we take no attorney fees unless we accomplish that goal for you. Foshee & Yaffe is big enough to fight but small enough to care.